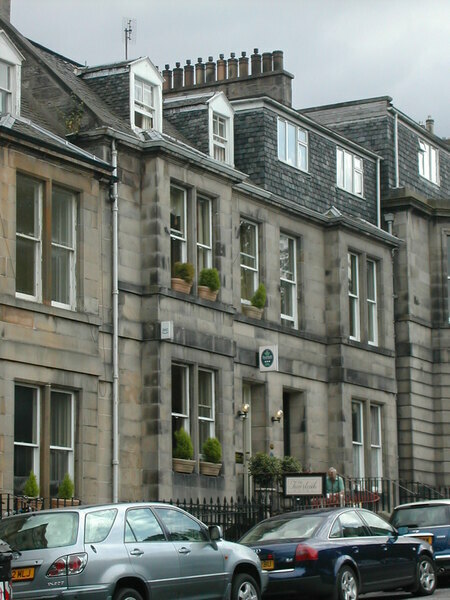 The Inverleith Hotel is an early Victorian Town house, opposite the Edinburgh Botanic Gardens (the East Gate to the gardens is a 50m walk). 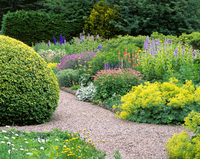 The hotel also has a small garden of its own. 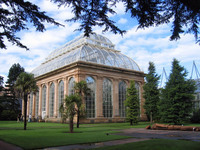 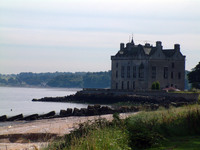 All rooms overlook either the Royal Botanic Gardens to the front or over trees and greenery up to the Edinburgh city skyline at the back. There is free on-street parking. 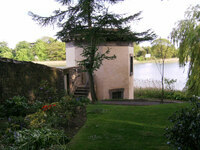 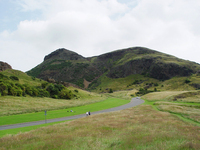 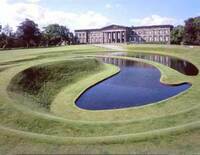 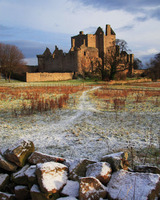 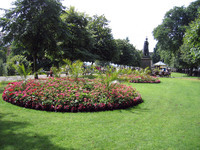 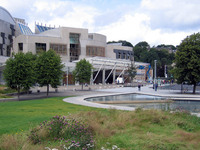 Other gardens to visit close by include Princes Street Gardens and the Scottish National Gallery of Modern Art.